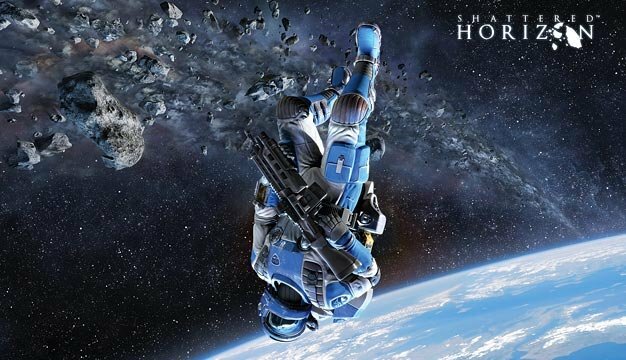 Futuremark, best known for their PC benchmarking tools, recently ventured into the gaming business with Shattered Horizion, a multiplayer only zero-gravity shooter for the PC. When Emmanuel Petti, our resident PC game reviewer, got his hands on a copy it was an enjoyable time had by all. In fact, one of the few complaints he voiced was the fact that there was no single-player mode to provide visual direction or a more in depth storyline. Enter lead designer Antti Summala to provide some glimmer of hope to resolve that issue. Watch out for the full interview to be posted early next week.